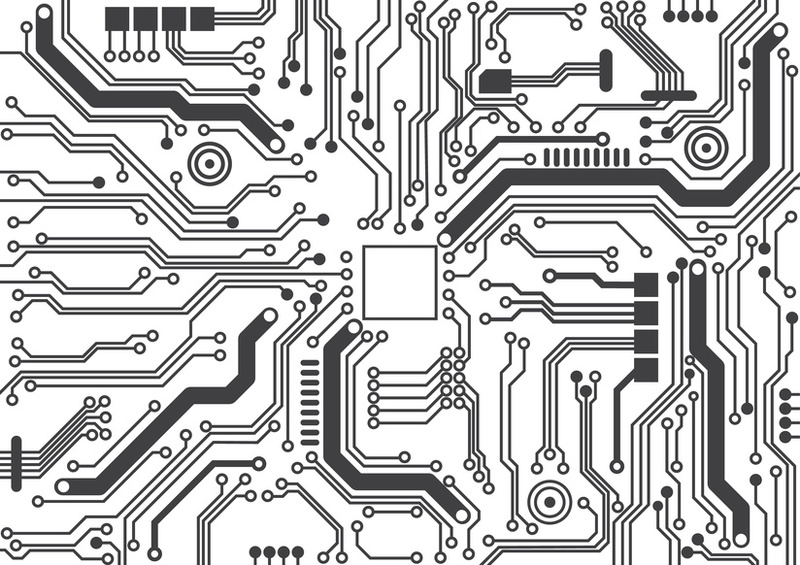 Does Your Company Rely on PCB Assemblies to Develop New Products? If there’s one thing every technology company wants, it’s quick turn PCB assembly. 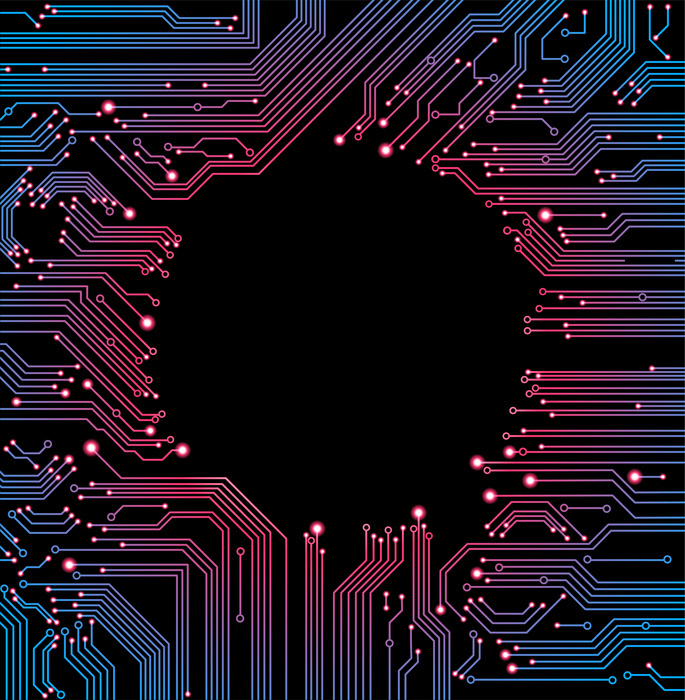 Faster turnaround time for PCB fabrication means more products are on the shelves in a shorter period of time. But how can PCB manufacturing companies create the quick turn PCB assembly services that businesses need? Here are some of the most important factors that contribute to faster printed circuit board assembly times.